Cryptocurrency & Blockchain Technology Will Reshape The Whole Business Industries By 2030, According to This Futurist! Most of the business peoples, traders and scientific researchers agree that the future of money is digital currency. A stable and innovative technology is required to assure that online transaction are secure. 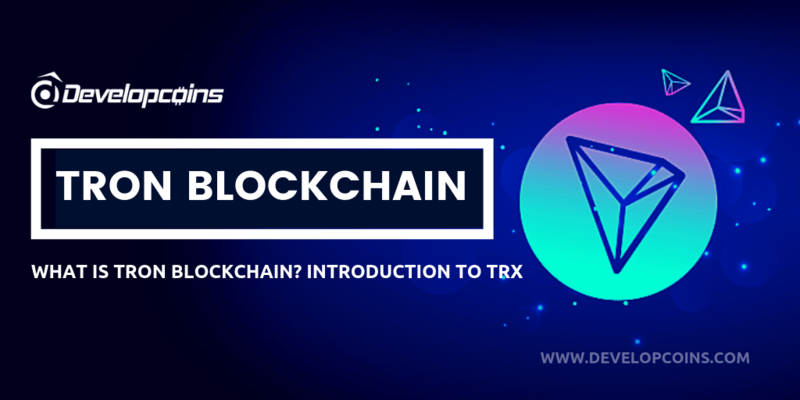 The blockchain technology that powers cryptocurrencies could very well become the staple technology accepted by many business industries around the world for creating their respective digital currencies. 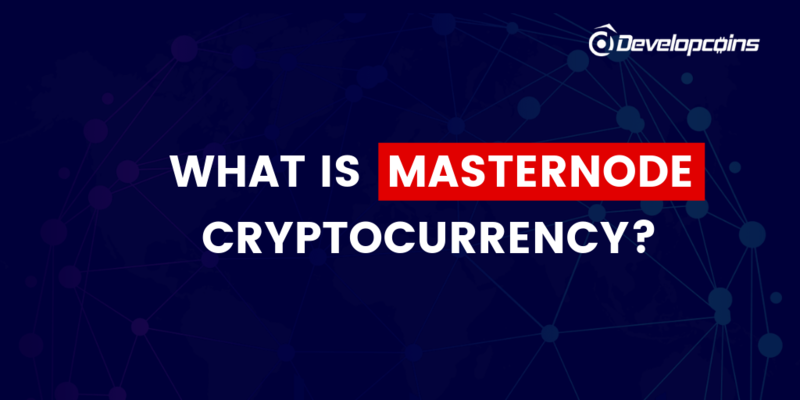 Cryptocurrency is the type of the digital currency that is used as a platform of exchange in several online transactions. Online transactions via cryptocurrency are much more secured and control the creation of further units. These online transactions are checked and verify the transfer of the assets. These digital currencies use decentralized control as it was facing the struggle to be centralized digital currency and central banking systems. So most of the financial sectors are now move to the decentralized platform for their business purpose. Cryptocurrencies are getting recognition as there are no extra charges, lending rate or exchange rates of any of the community and accepted as a way of foreign transaction. Through this online transaction, both the time and money is saved. Also, cut down the chances of fraud. The previous factors are improving the growth of the overall cryptocurrencies market. In addition, the factors such as well-established technology policy with better transparency in the technology and the lowest ownership cost are improving the growth of the overall cryptocurrency market. Additionally, creating Bitcoin is booming as trend all over which is helping the growth of the overall cryptocurrency market. The cryptocurrency market will be booming up in 2019. Talking exactly about bitcoin prices in 2019 have been marked by volatility which has made bitcoin price prediction in short-term a bit of a challenge, even for the experienced experts. Here are 8 predictions for blockchain & cryptocurrency development in business in 2019! Cryptocurrency & Blockchain technology is growing and it is has become more popular among big corporate business players as well. Those who are interested in the crypto and blockchain market may be looking ahead at 2018 and wondering where things are going. Well, here are the top eight predictions concerning the technology for 2019. IoT technology is developing and regarding the International Data Corporation like companies are planning on developing the technology to their business products or services. Blockchain technology is stand to lead to an improvement of service and to boost product sales. The blockchain is profitable for these corporate industries as well because it has a secure structure and it automates data exchange. An analysis conducted by the IDC(International Data Corporation) found that the analysis respondents were early willing to invest millions into blockchain technology this coming year 2019. Else, respondents also reported that like technology will provide more benefits for their companies as well. For example is IBM, which has developed a blockchain system for developers who are interested in creating a decentralized application(dApp). Want to launch your Decentralized Application - Take a look here! Crypto exchanges & tradings have been increasing in popularity and any social media review by crypto exchanges and traders can impact prices. This scenario currently played out with Coinbase, Binance & more due to the Bitcoin Cash Hard Fork. Thus, it may be profitable to take a look at exchanges in the upcoming year. Online Video gaming services are also becoming more and more interested in crypto tokens and founding their services on blockchain technology. Most of the game development company and developers are interested to build their game with advanced technology, so that company is planning to launch a gaming platform that allows players to get rewards in cryptocurrencies. They can use the cryptocurrency & token payments to purchase games and product. Do you want to know more about the Blockchain game development platform? Take a look here! Ethereum is the first dapp was CryptoKitties and the benefits of this system was to enable users to collect and breed digital cats. Though the system did not do much for the business industry, it served an idea that saw a great deal of potential and provided promise for future dapp games and other platforms. The blockchain is related to terms like as ICOs, STOs, Bitcoin, and cryptocurrency in common. The latest technology is poised to change various business industries, the banking & finance industry being one of the most powerful. Other business industries that the technology is also impacting is the shipping and supply chain industries. It is likely that the types of industries impacted will develop as blockchain technology will become more popular and powerful. The cryptocurrency & blockchain industry may also boost decentralized crypto exchanges. 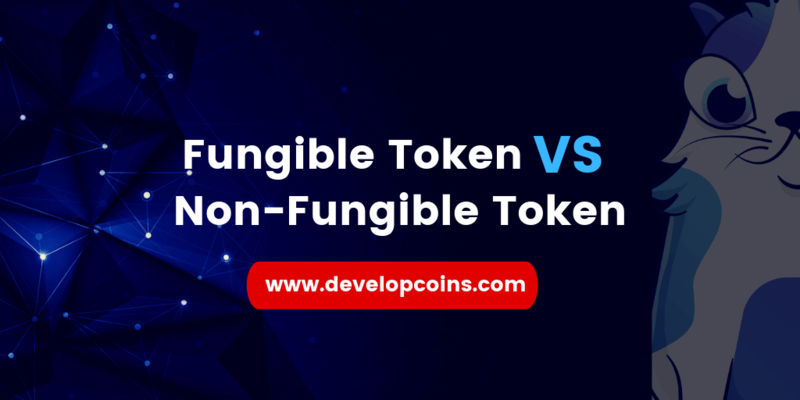 Although such exchanges are, strangely enough, more decentralized, it is likely that they will boost due to the latest technology. The ultimate player that may move into the blockchain industry is government firms. These agencies appreciate the immovable distributed ledger and the high-end security that they offer. Hence, here are just a sample of the main platforms that blockchain may grow, develop, and evolve in this coming year 2019. Why Cryptocurrency & Blockchain Developers Are So Important in 2019? Who Are the Cryptocurrency Developers? 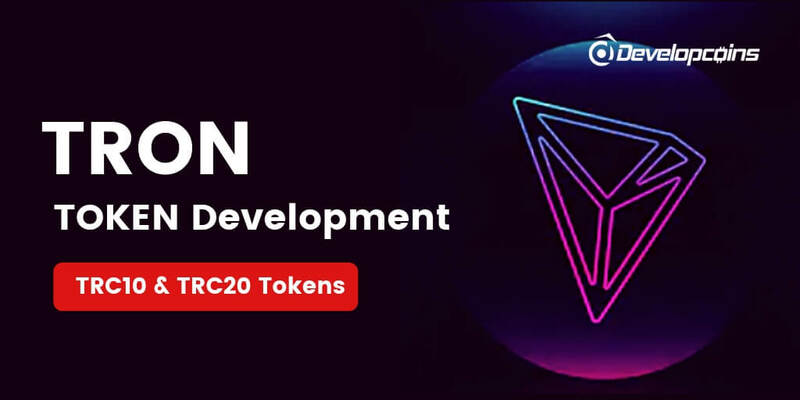 In the year of 2019, there is a high demand of the crypto developers, and business client’s look for the quality & superiority and they want developers to be well versed in program coding and developing. In these languages like Android, PHP, Python, C#, Java, Node.js and other programming languages that are used to connect the mobile apps with the cryptocurrency and blockchain. As long as the success of cryptocurrency blockchain and Ethereum developers are in high demand. The developers also managing the blockchain make sure the APIs are easily integrated into different cryptocurrency related application or services. Most Valuable Responsibilities of Cryptocurrency Developers? As we explained above, the crypto-coin developers are the programmers who know their ways with various programming languages. 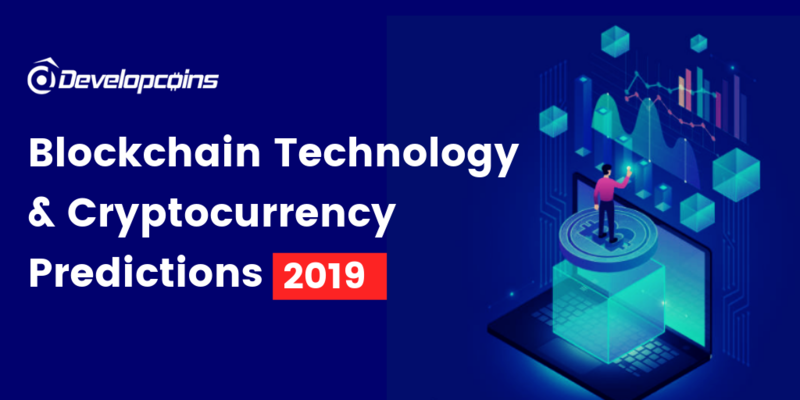 In 2019, cryptocurrency developers are upgraded with the new & latest technologies and involve with the cryptocurrency & blockchain platforms. * Executing apps in the digital currency or cryptocurrency area. * The maintenance and troubleshooting for all problems. Execute new task on each and every day, build new idea’s how to enable or apply, it is, hence, important to choose a reliable and experienced dedicated blockchain developer. 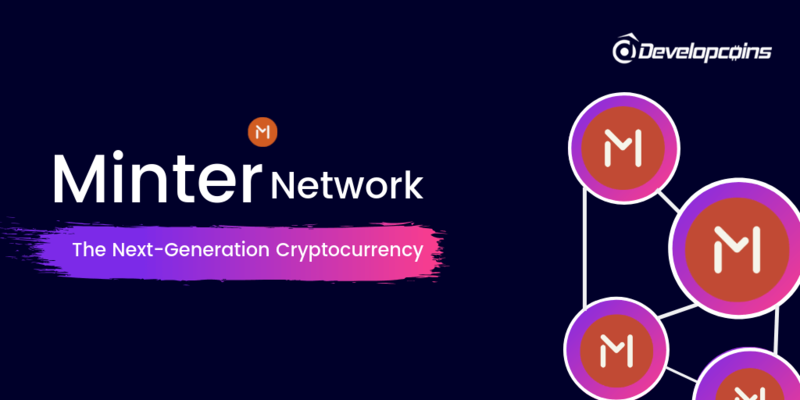 Establish the authentication of the evolution, using special software and tools work through the block nodes. The creation or execution of a blockchain, whatever its benefits and use, it is primarily to take into account the difficulty for this work during the selection of the development team. So want to know how to choose or hire blockchain developers for your business projects? Take a look here! How Developcoins will help you in the upcoming year? Developcoins - We are here to assist you with our extraordinary Blockchain & Cryptocurrency Development Services. We will start work with you associatively to make you available with the cryptocurrency website, cryptocurrency wallet, cryptocurrency exchange platform, cryptocurrency mining, and a wide range of cryptocurrency & blockchain based business projects and services. Keep one eye on cryptocurrency & blockchain news and updates as we move into 2019. This could be the cryptocurrency & blockchain you’ll most enjoy doing business with next year. So what are the other trends do you expect to see in 2019? Let us share your thoughts here!